October 2015 - American Solar Tinting, Inc. The cloudy gloom of winter puts people under the impression that sun protection can be disregarded until spring. However, just because the sky is grey, doesn’t mean UV rays aren’t invading your home. Since the air is cold and we can’t feel the hot reminder of the sun’s damaging rays, many forget that UV rays are an all-year thing. 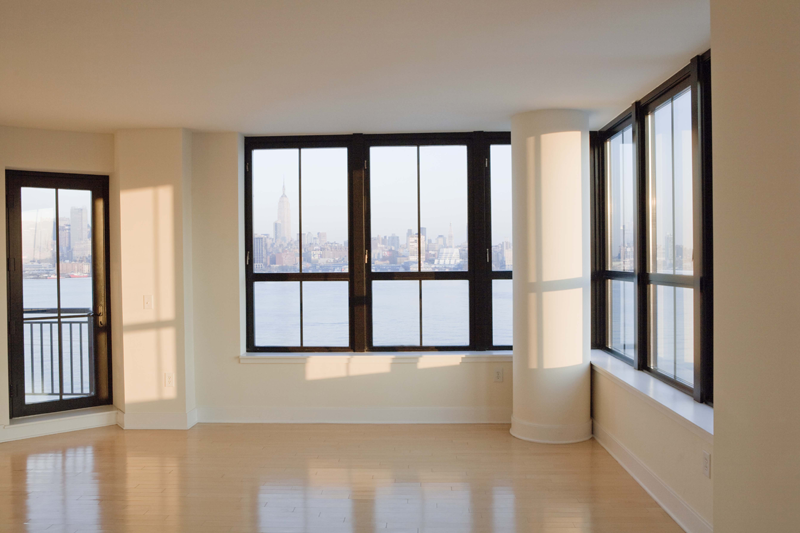 Don’t neglect your indoors this winter; make sure you’re protected with residential window tinting. 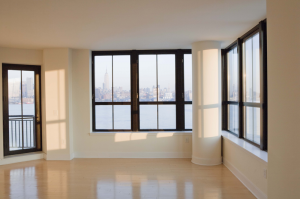 Read more to learn why residential window tinting is still essential during the darker months, and how you can get protected from UV rays in your home. 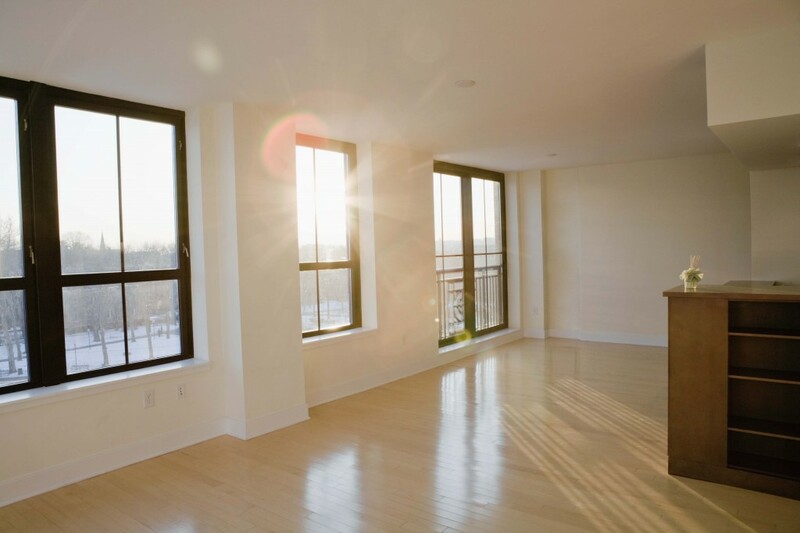 By choosing the right residential window tinting, you can keep the inside of your home safe by blocking harmful UV light. Residential window tinting comes in varying levels of opaqueness, allowing you to choose your desired level of light control. Bedrooms come in all different shapes and sizes, but, at the end of the day, every bedroom needs to provide two things – privacy and a good night’s sleep. Fortunately, there is a simple solution to both: Residential Window Tinting.